Do you like cheese? Do you like fried food? If your answer to both of these questions is a yes then the next few lines are going to make you drool. 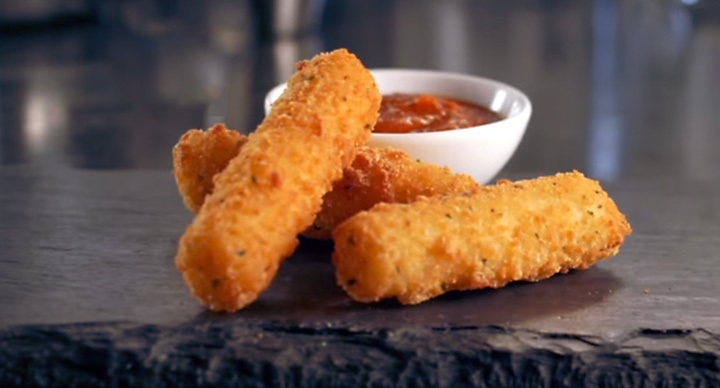 McDonald’s US is introducing a new side to its menu: mozzarella sticks. A gooey fried delight, these are sticks of fresh mozzarella covered in batter and fried to a crisp. 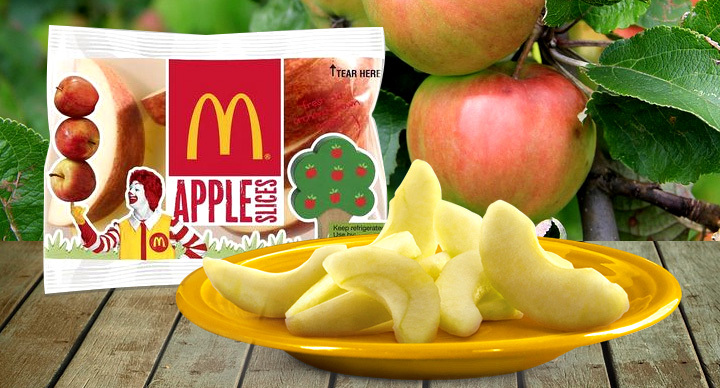 McDonald’s tested the fried cheese sticks in Wisconsin last summer and owing to the amazing response, they plan to launch it nationwide next year. 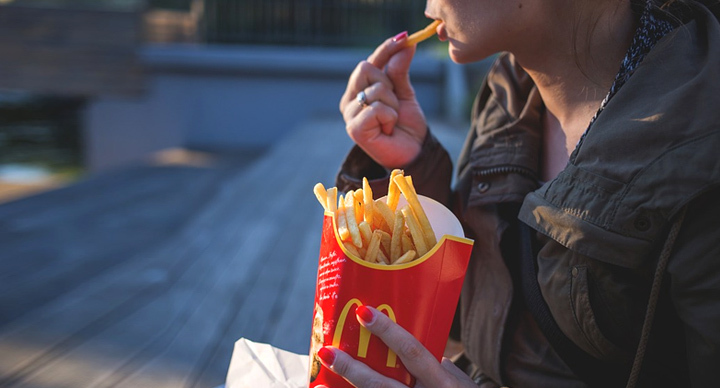 According to a franchisee, “People are snacking more often these days and looking for more options to create a right-sized meal for them. Mini meals allow them to do just that at an amazing price.” The fried Mozzarella sticks are priced at a dollar for three sticks. Would you like to see this cheesy treat in Indian stores?